“I am concerned about the recent increases in measles cases in Australia and want to make sure our community is well protected against this very serious disease,” Mr Hunt said in a statement on Monday. They visited shops in Pottsville and Cabarita in NSW’s northern rivers region on April 2 before seeking medical treatment in Murwillumbah and Tweed Hospital the following day. 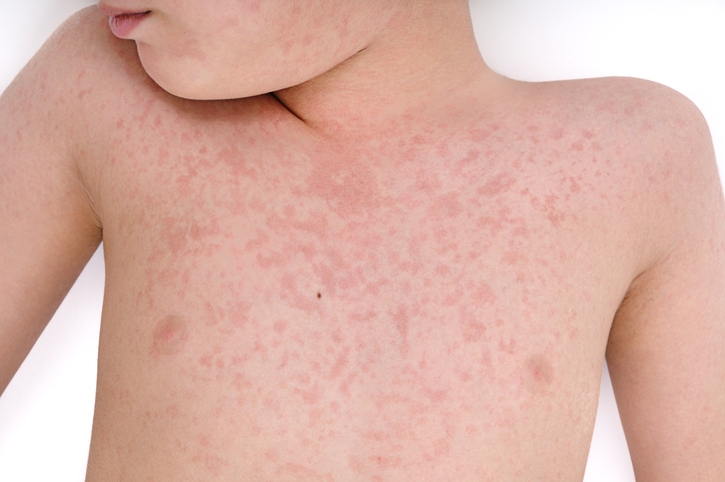 Since Christmas, NSW has recorded 33 measles cases – a rate almost five times higher than over the two years before that.